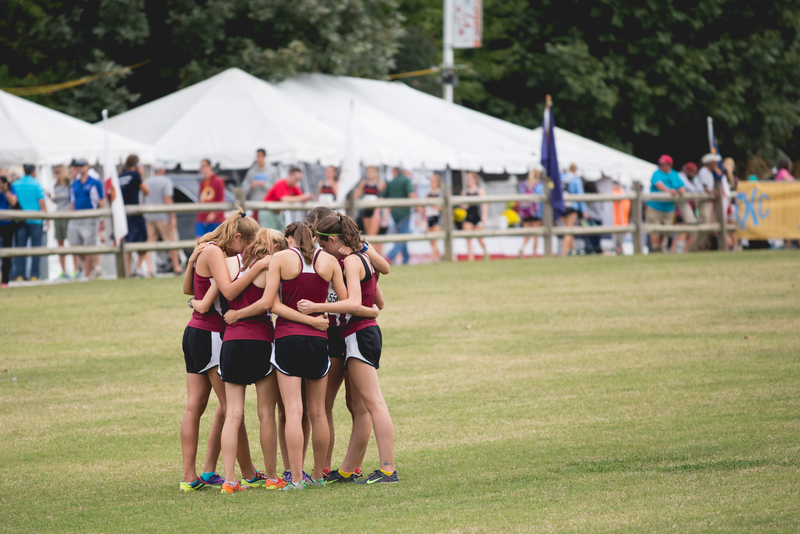 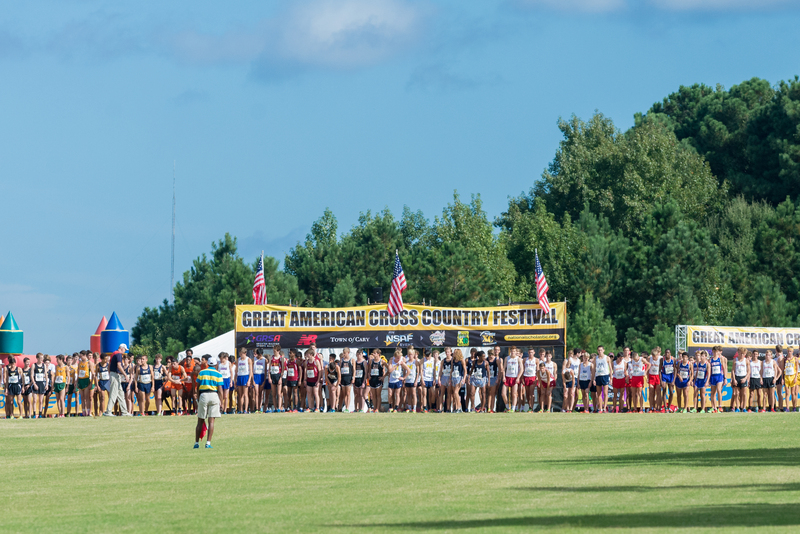 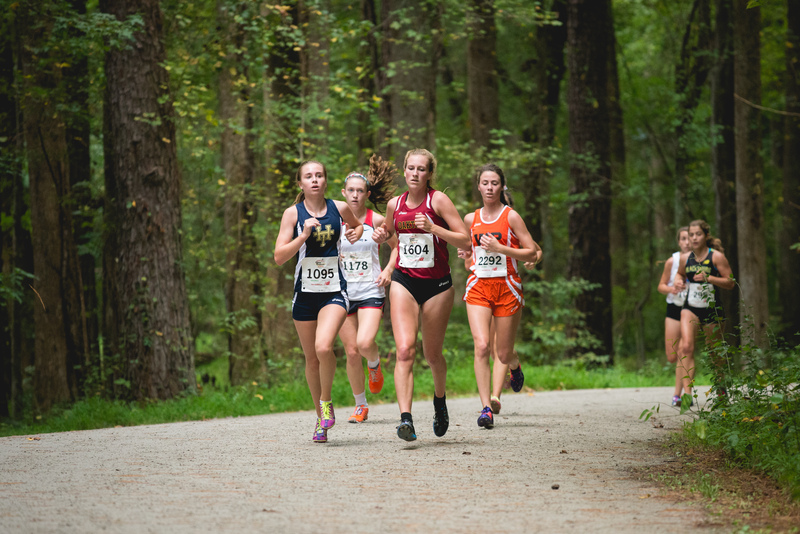 One of the nation&apos;s largest and most prestigious cross country events, the Great American Cross Country Festival, returned to Cary&apos;s WakeMed Soccer Park Cross Country Course this past weekend for the sixth consecutive year. 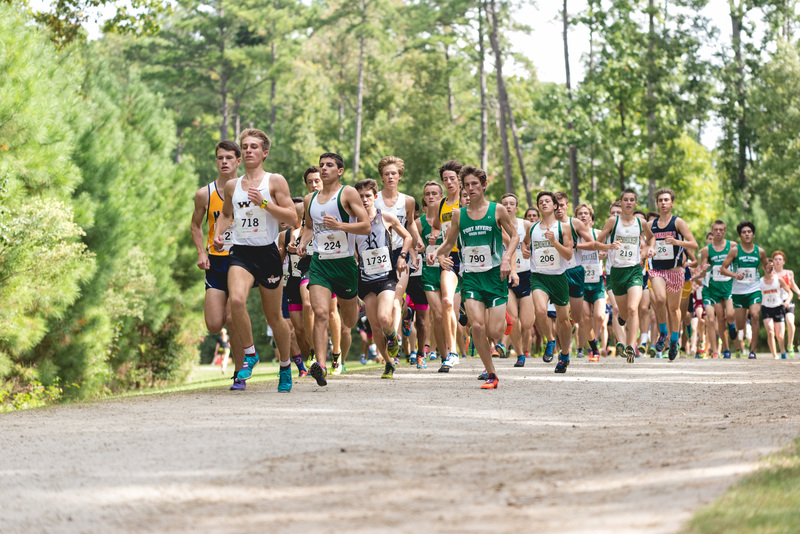 More than 2,500 runners from 140 high schools and colleges across the U.S. met in Cary on a beautiful morning, Sat., Oct. 4, and competed against each other as well as the 5k course. 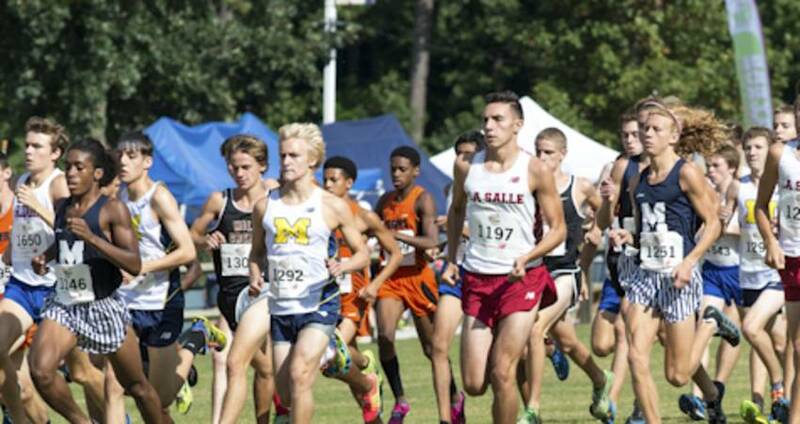 Results from the meet can be found on the Great American website. 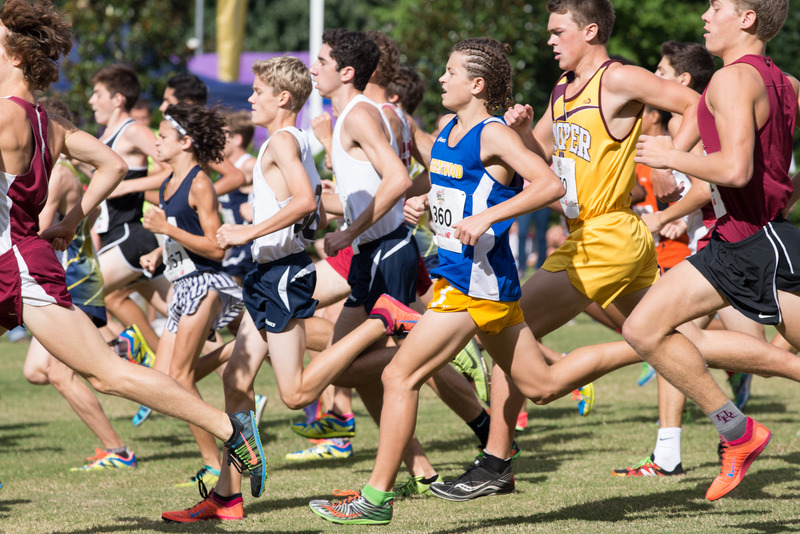 Here are some photos from race morning. 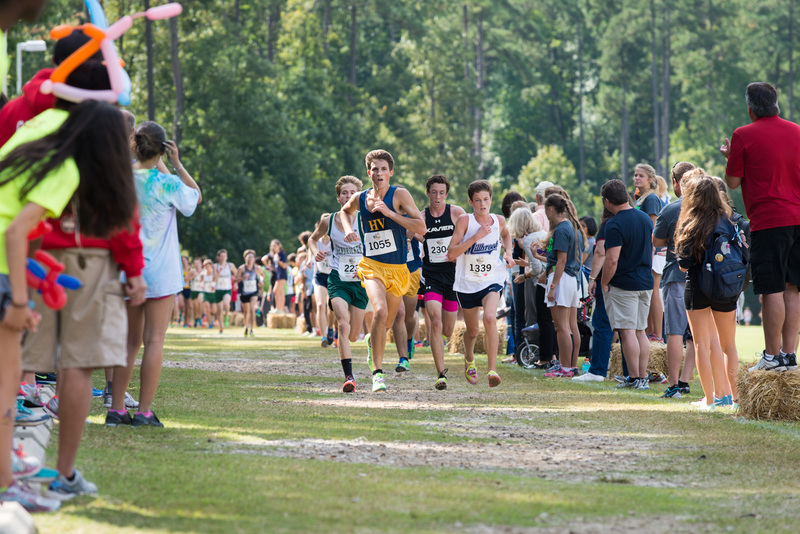 Click the photos to zoom in. 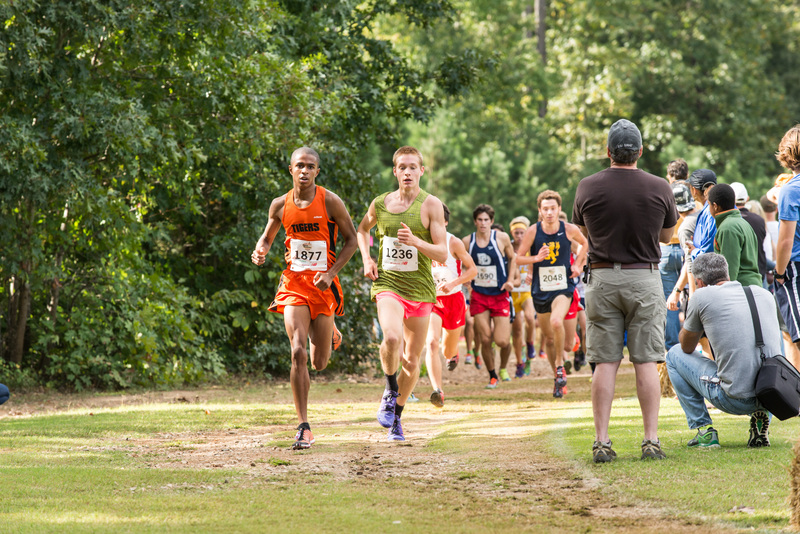 All photos are courtesy of the Great Raleigh Sports Alliance. 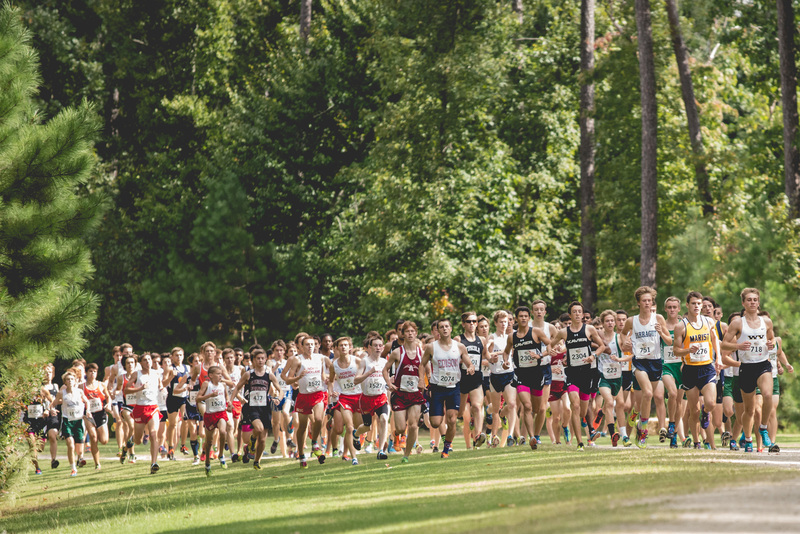 You can follow GRSA on Twitter at @raleighncsports and Instagram at @raleighncsports. 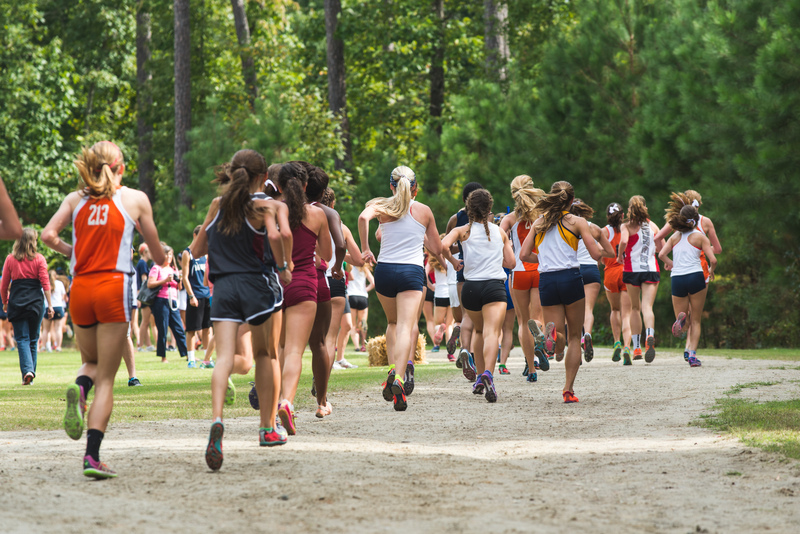 There&apos;s more cross country happening in Greater Raleigh this fall and you can see a schedule of sports events at raleighsports.org. 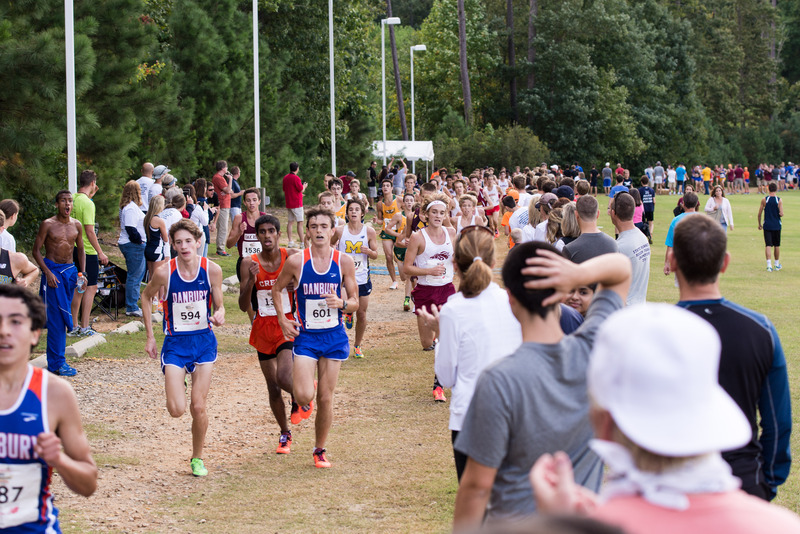 Greater Raleigh Sports Alliance (GRSA) is the smart choice for regional, national and international sporting events. 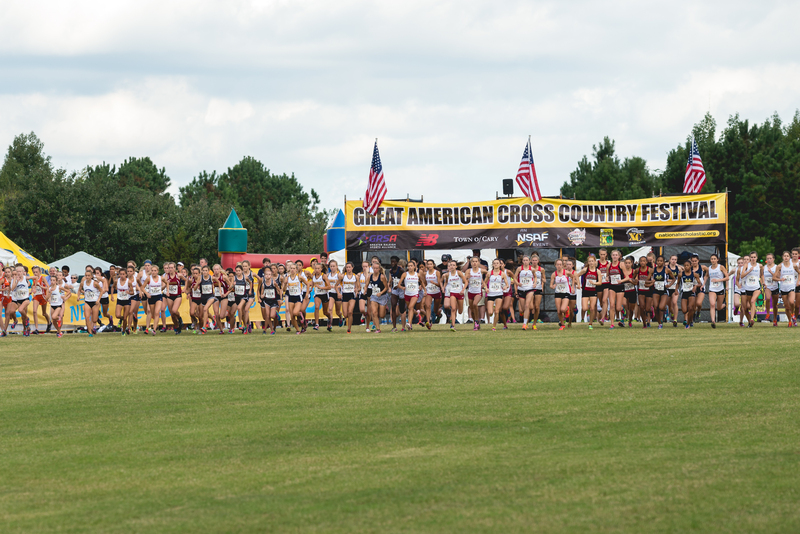 Located within North Carolina's dynamic capital region, GRSA's seasoned professionals, supportive community and host partners provide quality venues and unparalleled service that ensure winning results that shareholders can celebrate.